TORRANCE, Calif. /California Newswire/ — Neotrope, a marketing, branding, entertainment, publishing and technology firm founded in 1983, today announced the eight U.S. 501(c)(3) charities selected for its annual J.L. 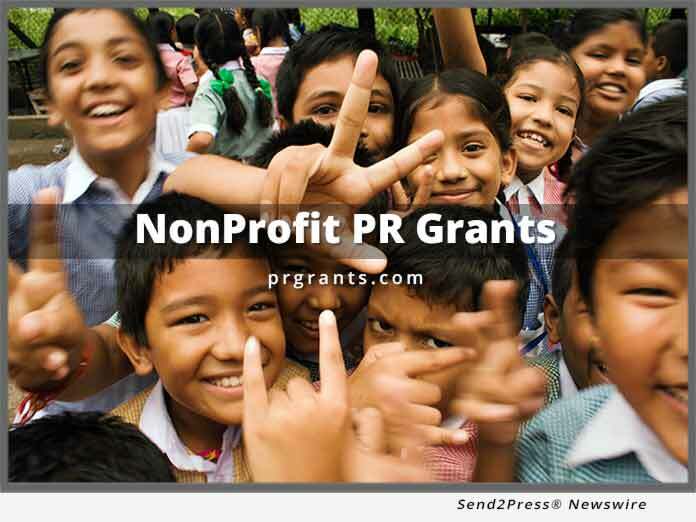 Simmons Nonprofit PR Grants program for 2018/19. With this year’s Grant, each charity will receive up to $2400 in services including PR, marketing and social media promotion.